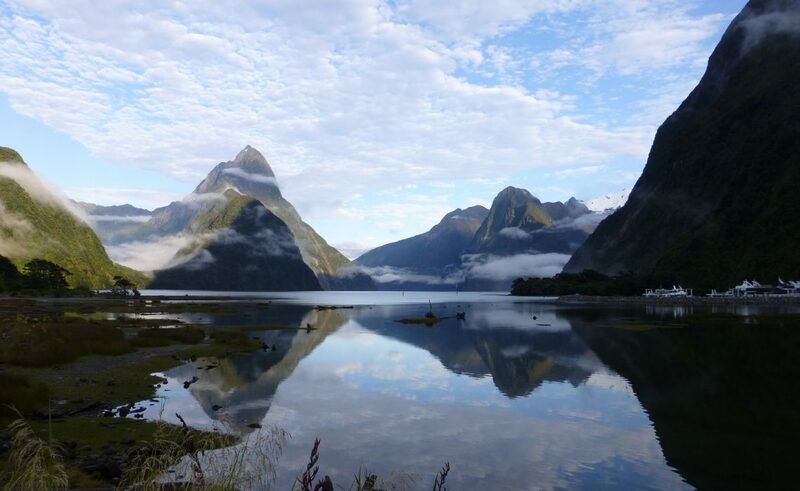 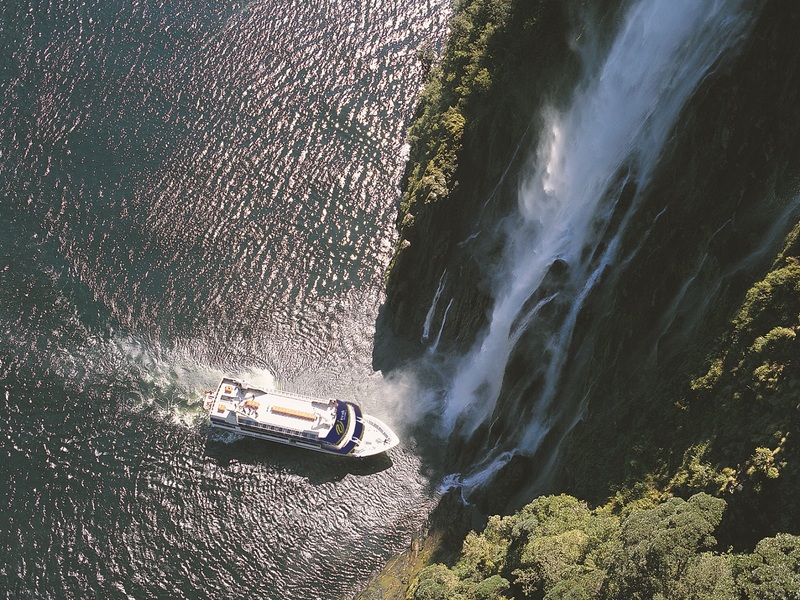 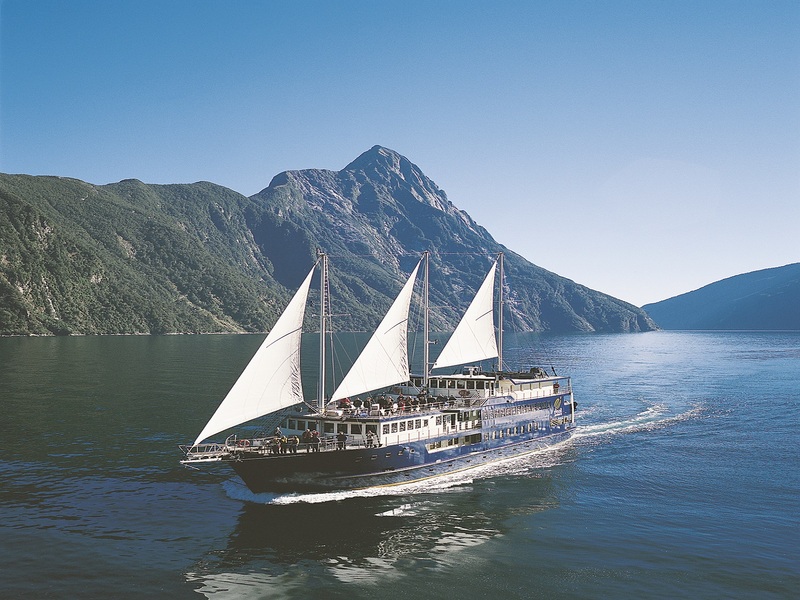 We know that Milford Sound is right up there on many people’s bucket lists, and can be the greatest reason our guests choose to come to New Zealand in the first place. 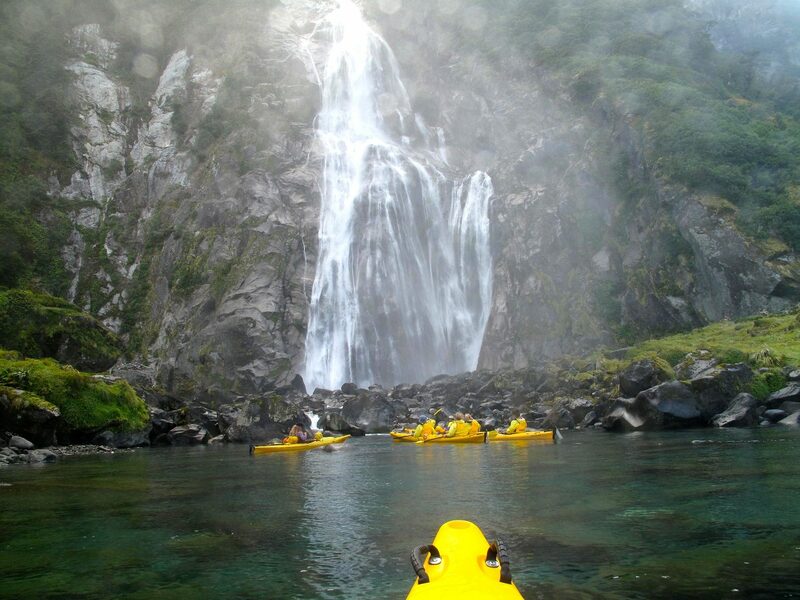 We have put together a list below of our trips that include either the overnight cruise, or the day trip. 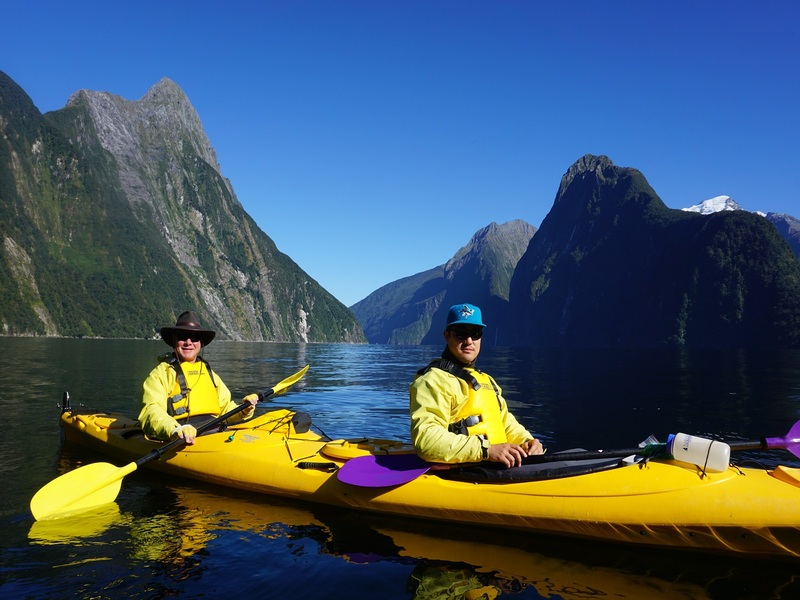 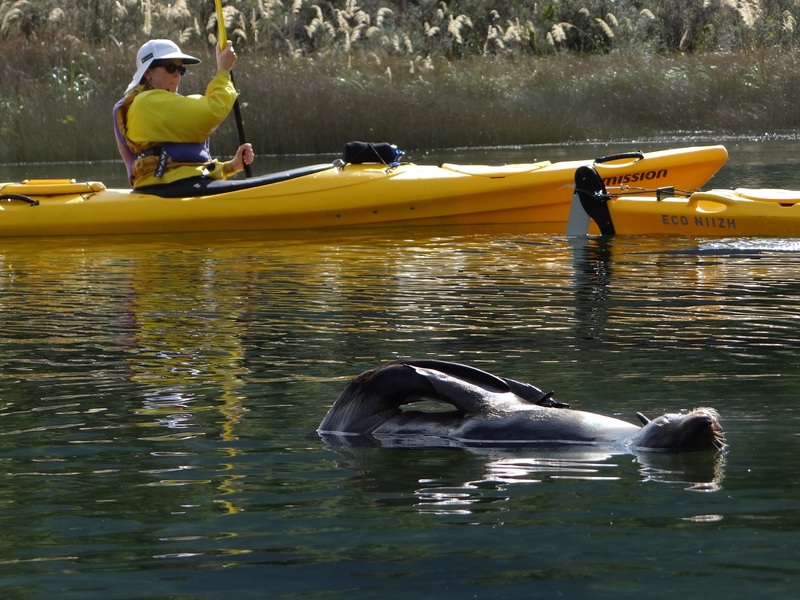 Or, if you’d rather have a workout whilst you explore Milford, check out our Rimu itinerary for a kayaking option instead!